It is not under dispute that the film industry is big business, but what are the constructs behind the scene? 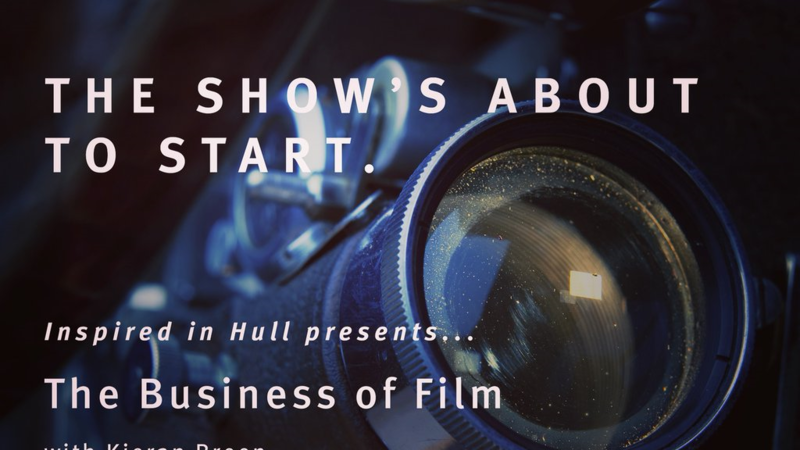 The Hull University Business School has invited her distinguished alumni, Kieran Breen, the President of International Theatrical Marketing, Twentieth Century Fox, to unveil the mystery of the movie business. 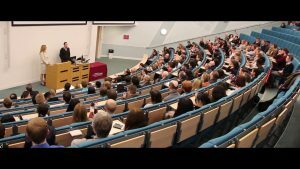 During this campus event, Kieran illustrated the film business value chain, from its production to the screen, as an exciting and risky parachute jumping. The reason for this is that the cost of a movie is usually around 60~100 million U.S. dollars, and the success of the product largely depends on the performance of its initial launch. 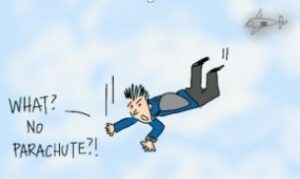 In other words, it is either a safe landing or a tragic disaster. He also explained the importance of the international marketplace, the need to understand the consumer in different countries, regions, and territories. And, the marketing divisions in reaching the consumer. He further explored some of the structural changes impacting the movie business and the implications for the future of the industry. He noted that this business is no longer as profitable as before for a number of reasons. For instance, there are currently more entertainment options than 20 years ago, thus less disposable income will be available for movies. Moreover, China is building stronger political barriers to protect their local business, consequently the foreign film manufacturer can only get 25% of the sales revenue. Inspired? It would be nice for you to leave some comments! And please find out more at #BusinessOfFilmpic.twitter.com/aHVhkrJrjN.